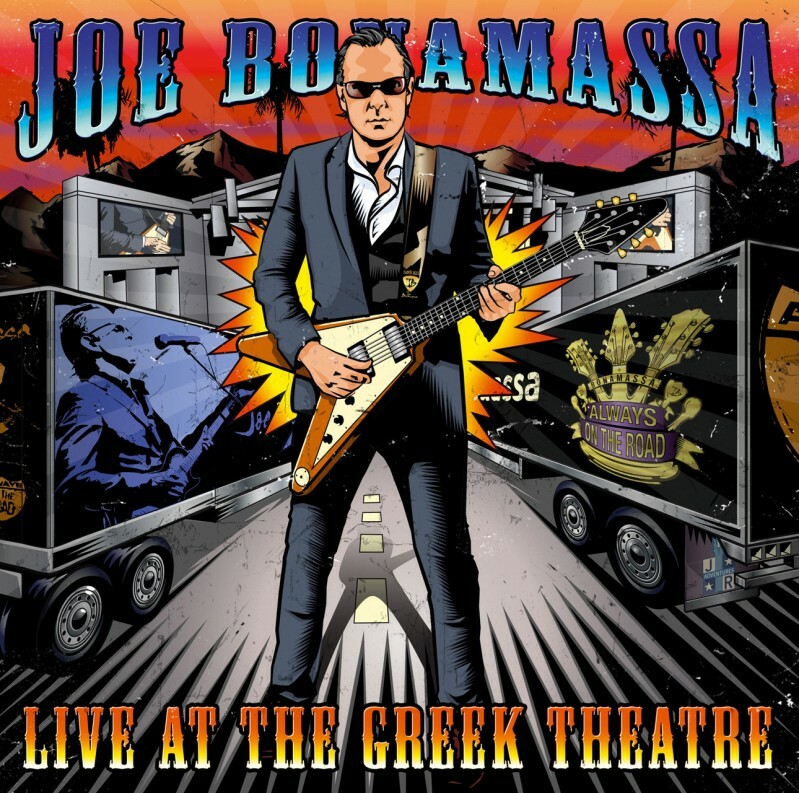 Joe Bonamassa is no stranger to live releases. What makes Live At The Greek Theatre special is that it pays tribute to three of the greats of blues music, the Three Kings. Those obviously are Freddie King, Albert King and BB King. What was enjoyable was that Joe took songs from the repertoire of each but made the entire set sound cohesive, like a Joe Bonamassa set. Joe was backed by an amazing band including Anton Fig of the David Letterman band and also know for his work with Ace Frehley of KISS on drums, Michael Rhodes on bass, Reese Wynans know for playing with Stevie Ray Vaughan on keys, Lee Thornburg on trumpet, Paulie Cerra on saxophone, Ron Dziubla on saxophone, Kirk Fletcher on guitar , and on vocals Mahalia Barnes, Jade MaCrae and Juanita Tippins. Highlights include a soulful version of “Hummingbird” which was a song BB King covered. Joe wailed through his Stratocaster on the solo and extra points for the wah-face. It was also enjoyable to see the achieve news feature on Joe and a young man and hear BB’s thoughts on Joe. “Hide Away” was a great choice for a fun Freddie King song to star the encore. And it wouldn’t be complete without Albert’s “Born Under A Bad Sign” complete with an upside down Gibson Flying V.
Blue musicians are great about honoring those that paved the road and this is the equivalent of Route 66 for The Three Kings.